Canyons & Crags is based in Cedar City, Utah. 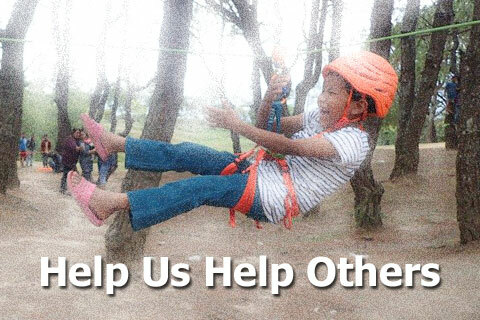 We offer comprehensive training for beginner through advanced climbers, canyoneers and adventurers; professional guides and technical rescue teams; plus quality rope and gear. Canyons & Crags' proprietor, Rich Carlson. Rich has been a wilderness traveler since the early 1970s. He started climbing in 1973 while living in Boulder, Colorado, and has since enjoyed climbing and canyoneering throughout the United States, Latin America, Europe, Asia, Australia and the Middle East. In 1990 Rich gave up on corporate life and started guiding full time. He soon learned that he is happiest when he is teaching outdoor skills like climbing, rappelling, canyoneering, technical rope rescue, land navigation and wilderness survival. His students have included individuals, corporate groups, search and rescue teams, backcountry rangers, law enforcement angencies and the military. 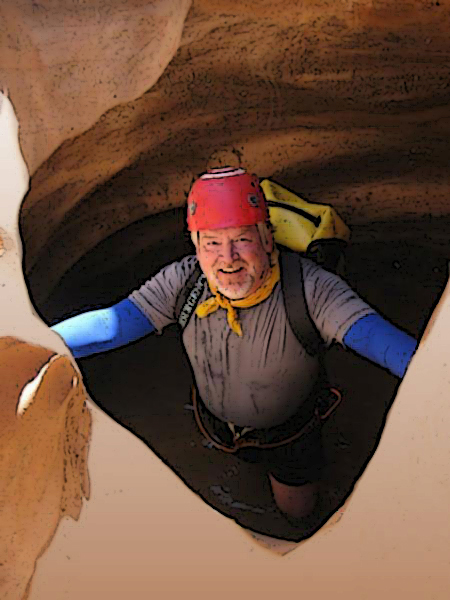 Rich has built a reputation as the most experienced professional canyoneering guide and instructor in the United States. In the spring of 1999 he became the first American to be certified as a canyoning guide in Europe and subsequently founded the American Canyoneering Association, which evolved into the American Canyoneering Academy. Now retired from guiding, Rich focuses all of his time and energy on teaching. His greatest passion is assisting with economic development and enhancing quality of life for individuals and communities around the world through the provision of training for professional guides and rescue teams. He is especially interested in volunteering his time to serve underprivileged youth and unemployed adults in Native American communities and in developing countries. Rich's experience in team building began in the mid 1980's with Leadership Reaction Courses in the military. He has since facilitated programs for numerous companies, including many from the Fortune 500. Channel 10 "On the Arizona Road"
New Times "Best of Phoenix"